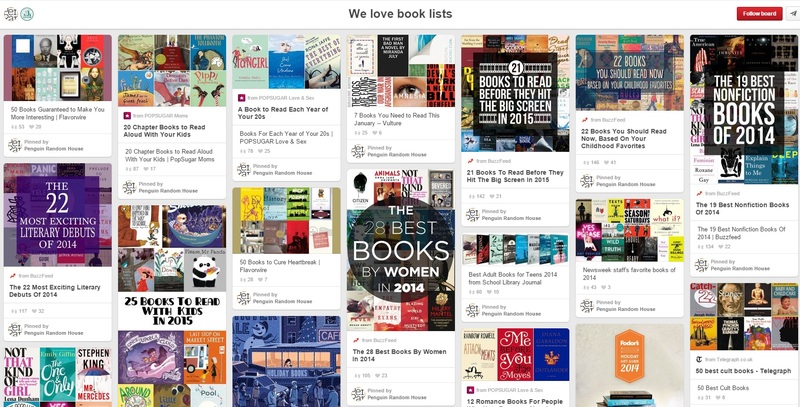 I browsed… and I browsed a bit more through a lot of Pinterest accounts and selected these 21 accounts. I neglected fashion and very “womanish” accounts, since I wanted to show a little bit more of what else is being done besides the obvious. There´s no ranking on my list, all are great on their categories. Pantone is self described as the global authority on colours, provides colour systems and communicates through colours. Their Pinterest account is a colour canvas full on very coloured boards. It ranges from colourful snacks to colourful places and decor. Amazing pictures populate their boards and it´s truly fun to browse thorugh them. Gopro is one of the most exciting gadgets on the last years. It´s quite amazing what people are shooting nowadays and it open doors to some amazing things. On their account on Pinterest you can find a lot of great videos and pictures made by people all over the world on their adventures. Etsy it´s a huge marketplace where people and some brands upload their products. On their account you can find a lot of these products, gift ideas and guest boards, where Etsy invite other pinners to upload stuff they like. A good account to follow if you need some gift ideas. Penguin is a worldwide famous book publisher and if you like reading this is your account. 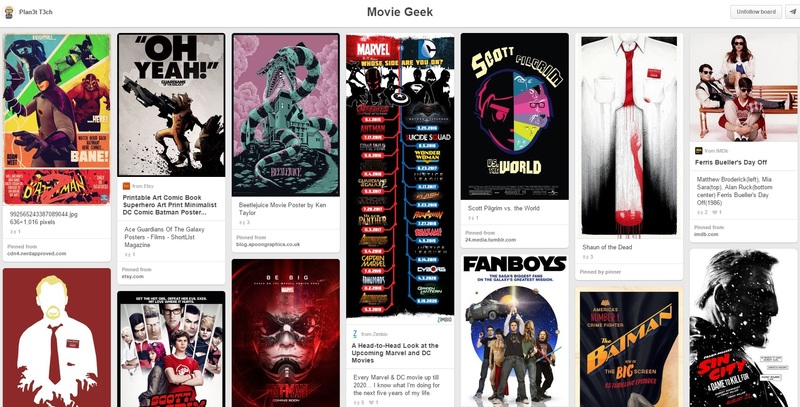 Great boards with tons of list and books to choose from. There is a board with classic book covers and other with the best covers. A very interesting account, that shows that classic brands can do very well on social media. 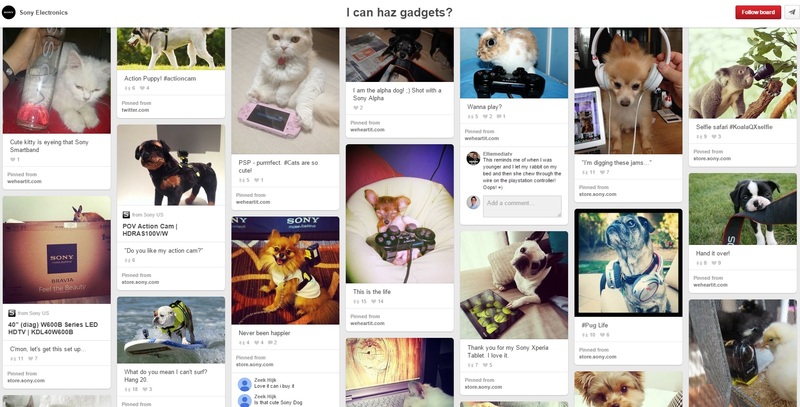 Sony has a great Pinterest account, you not only can be on top of every gadget and product that Sony releases but also funny boards like the one above with animals fooling around with Sony´s products. There´s a great board with old Sony adverts which is very fun to see the evolution of technology. 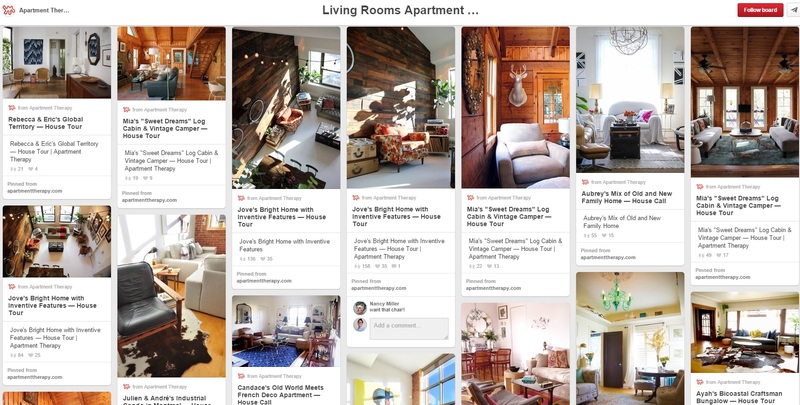 Apartment Therapy has the mission to help people making their homes more beautiful, organized and healthy connecting them to wealth of resources, ideas and community online. Their account is full of great houses and tips to help you decorate your house. Mashable is the leading source for news, information and resources for the “Connected Generation”. They on top of everything that is being done on the digital world and it´s an authority on this field. They account is full of useful information on the latest trends, tips and tricks, DIY, gadgets, Social Media a much, much more. A must follow if you like technology. Lego is always fun, and it´s a great brand. Lego has a fun Pinterest account with a lot of creative Legos and funny pictures. It could have a bit more, this account lacks a bit of Pins but what they have is great fun. Jane Wang has more than 8 million followers on Pinterest, which makes her one of the accounts with more followers on this Platform. There are a lot of pins in this account and a lot to choose from, 116 boards. So, have a sneak peak, great stuff on this account. 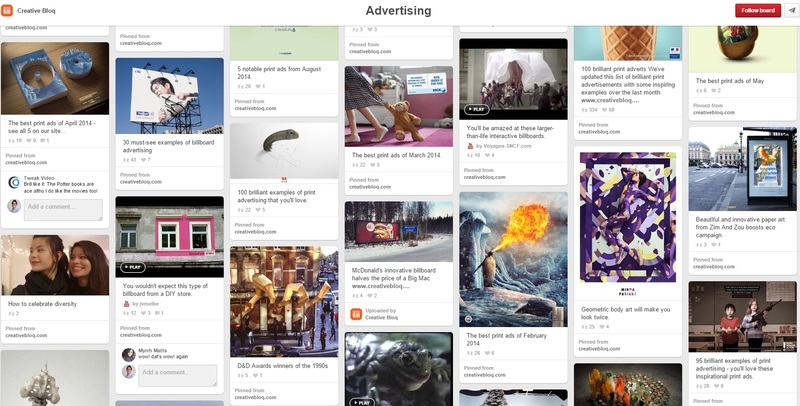 Creative Bloq promises daily design tips and inspiration on their Pinterest account. They deliver great design stuff to their audience and keep up with the last trends on design and everything related web and graphic design. Great visual content on their account. 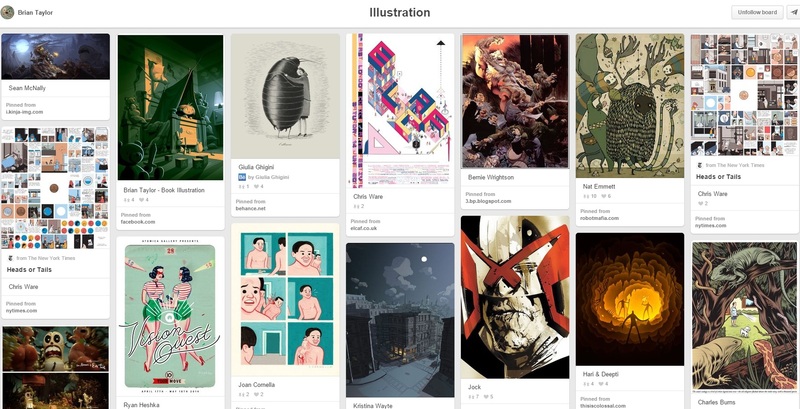 Daniel has a beautiful Pinterest account full of well designed stuff. There´s a lot of graphic design, packing design, logo design and apps design. If design is your thing, you can join the more than 30.000 followers that Daniel already has. This is one of my favorite Pinterest accounts since I love to travel here is easy to find great content and tips to a great travel, great pictures from the most wild places in the world. A joy to any traveler. 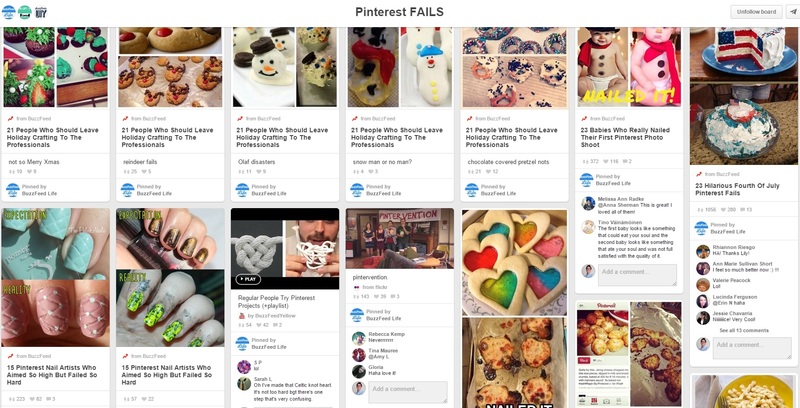 It´s not easy to find a traditional and somehow conservative company doing well on Social Media, but GE does it greatly on Pinterest. There´s a lot of machinery on this account, crazy ones, innovative ones but also health tips and kitchen ideas. A great account to follow if you are a bit geek. 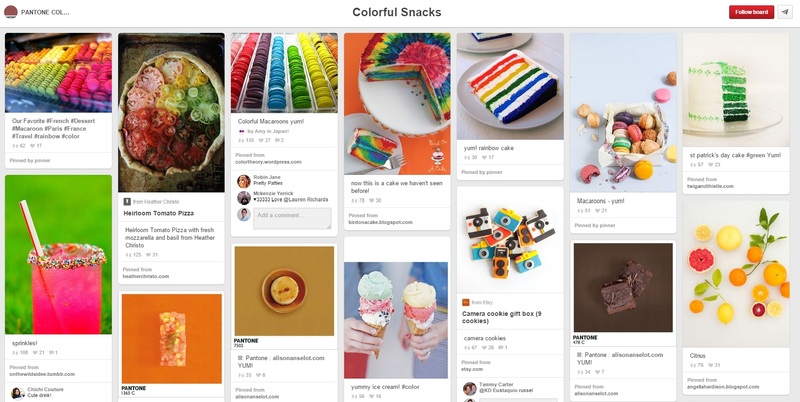 Peapod is the largest grocery deliver service in the US and they are doing great on Pinterest. It´s mostly about food, there are tons of recipes for every taste and kitchen tips and tricks. It´s a good account to keep in mind before meal time. If you never heard of buzzfeed it´s great news, you´re doing well in life and you don´t have time to waste. Buzzfeed is one of the most addictive time wasters out there. There´s a lot of fun facts, “LOL” boards, Fails, Art, Tattoos crazy recipes and just a lot of great time wasting stuff. I feel very happy that you are still reading this post and did not got stuck on Buzzfeed. 100 places before you die is an travel website to provide you with the best tips and advises before your travels. Their boards are filled with amazing pictures from the most incredible countries in the world. There´s 142 boards and 2.283 Pins, a lot to see, a lot to visit. If you know nothing about Pinterest, let me let you that there are a lot of design, home decoration and fashion. I think Freshome can stay out of the mainstream when it comes to home design as their boards are absolutely stunning. This is a must follow if you want some ideas to decorate the house. Nothing better to geek out a little bit than Plan3t T3ch, where´s a lot of nerdy stuff. It´s funny, creative and provocative. You can find great comic work and pop art. Brian Taylor aka Candy Killer is a highly talented illustrator from Scotland. His work is ridiculously good and it doesn´t surprise that he has more than 143.000 followers. On his account you can find a lot of his work but also a lot of art and photography from others. 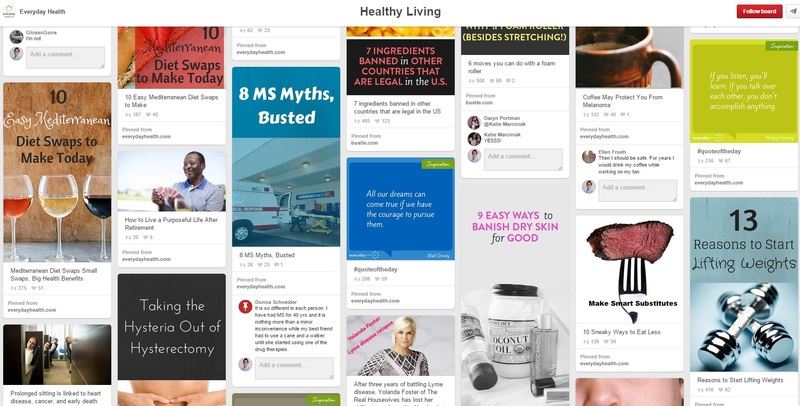 Excellent account to follow to keep you healthy, healthy habits, healthy food, healthy exercises, everything is healthy on this Pinterest account. Great tips for a better life, keep it close. I have decided to save the best to the end. Guy Kawasaki is on of the best on the Social Media world everything he touches turns into to gold. He was chief evangelist for Apple and Motorola to name a few and now he works for Canva. Obviously that his account on Pinterest is amazing. 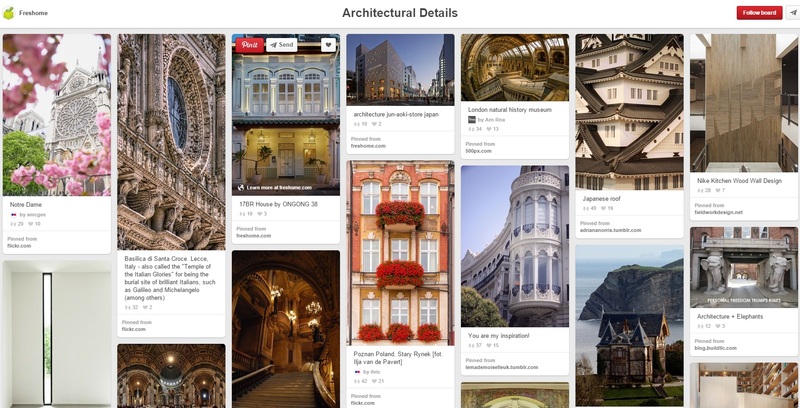 Pinterest is a great source of knowledge and a very pleasant and smooth network to browse for information. It´s very popular amongst women and accounts about beauty, fashion, decoration, design and DIY are abundant. 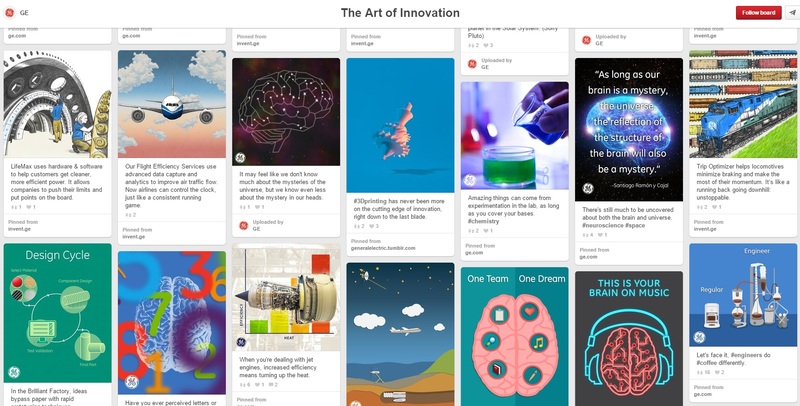 But there is much more on Pinterest, like for instance Infographics, Health Tips, Gadgets, Graphic Design, Travelling or even great food recipes. What I most like on Pinterest is how pleasant it is to browse for knowledge, your eyes are always bumping into quality stuff and most of the curators seem to have sense for beauty and minimalism which makes Pinterest a pure joy to your eyes. If you are a man and don´t have a Pinterest account because you think it´s just for women, you don´t know what you have been missing. Back to you now… Which account are you following that should be here? 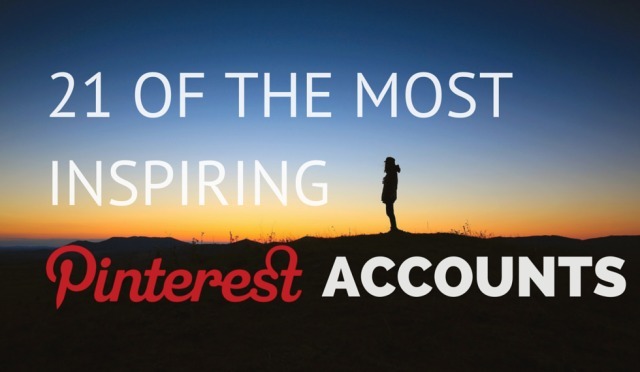 What do you like the most on Pinterest. Drop me a line on the comment box below. Muy buena la lista, la verdad que algunas cuentas son muy interesante. 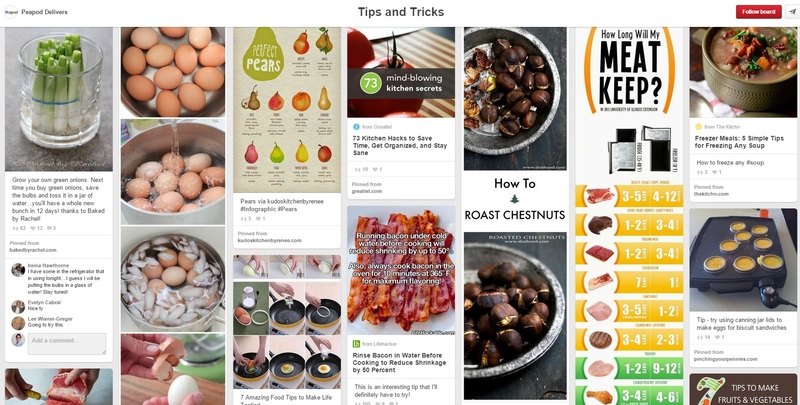 Y con lo complicado que es buscar perfiles interesantes pues hay mucho por donde escoger en Pinterest, tu lista nos facilita mucho la tarea!! Muchas gracias por compartir una vez más una de tus listas, después de la lista de Instagram, esta es otro upgrade de calidad. Saludos y continúa con este magnífico blog!! !